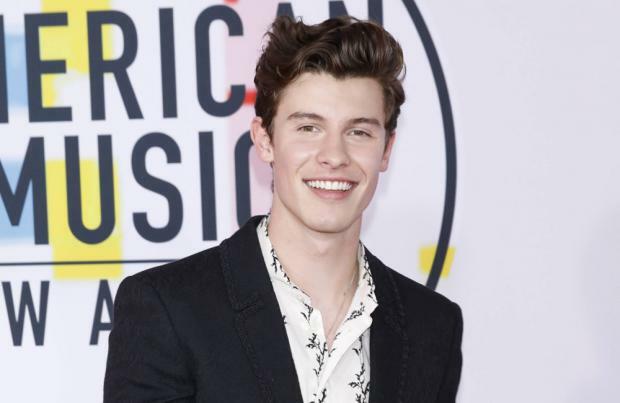 Shawn Mendes took home the most awards the 2019 Juno Awards on Sunday night (17.03.19). The Canadian pop star scooped both Best Pop Album and the coveted Album prize for his third self-titled record, plus Best Single for 'In My Blood' and Songwriter of the Year for 'Youth', featuring Khalid, 'In My Blood' and 'Lost in Japan' at the pre-Juno Gala Dinner, before the main event, which saw him named Artist of the Year. The 20-year-old hunk was unable to attend the ceremony to collect his trophy collection, but he took to Twitter to acknowledge his big win. He wrote: "Wow @TheJUNOAwards thank you so much !! Sending all my love back to Canada to everyone (sic)"
Elsewhere, Arkells were named Group of the Year and composer David Foster was handed the Humanitarian of the Year accolade by his close friend and fellow Canadian, Michael Buble – who also picked up the prize for Adult Contemporary Album of the Year for 'Love' – who he said has "inspired" him to be a "better man" and to embrace "giving back" to the community. Speaking at the ceremony – which is dubbed Canada's answer to the Grammys – which was held at the Budweiser Gardens in Ontario, London, Michael said of David: "He has inspired me to be a better man and embrace the importance of giving back however I can." The 'Home' hitmaker also hailed his hero "a man whose heart is as big as the sun". Meanwhile, Post Malone's 'Beerbongs & Bentleys' was named International Album of the Year and Brett Kissel's 'We Were That Song' scooped Country Album of the Year.